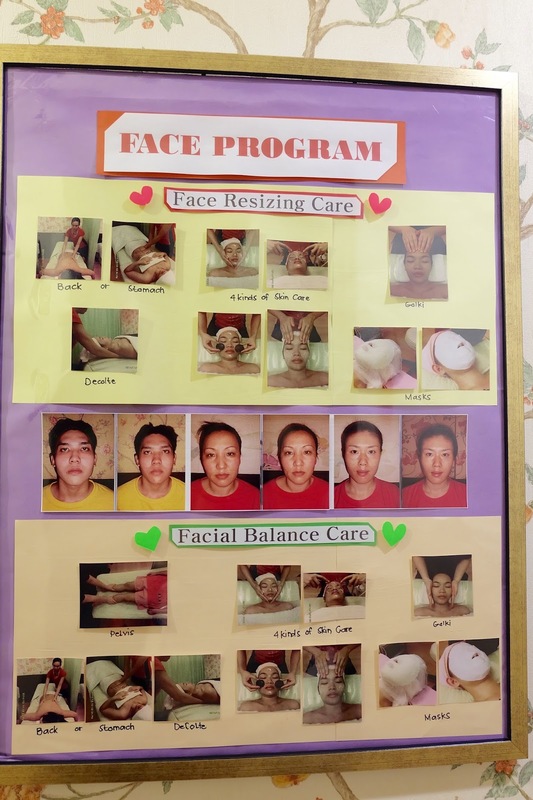 No More Bloated Face Project - What is Yakson House Philippines' Golki Therapy? When you're healthy inside, it radiates in your appearance. I've known about Yakson House Philippines through my best friend. When we were younger, our conversations revolved around bags, shoes and clothes but as we have reached our ages now, it shifted to Skin Care Regimens, Health Tips and Weight loss. Haha! Apparently, even if we worked out almost everyday, we still have that puffy cheeks, untoned arms and bulgy belly. It may also be a result of stress and hormonal imbalance that we end up looking so tired, having eye bags, pimples, uneven skin tone and facial Imbalance. Not that we are so into being beautiful but we believe that if you really feel good, it will eventually make you look good. So as she researched through the internet (she really is good at this! 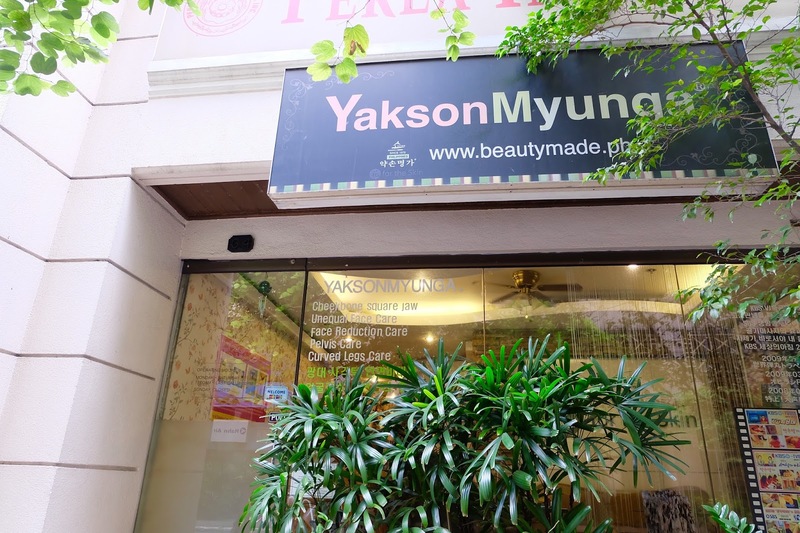 ), she found out about Yakson House residing in Makati. She shared it with me and we ended up getting really curious about Golki Therapy, their expertise. So What is Golki Therapy? Grabbed the video from Yakson House Philippines Website.